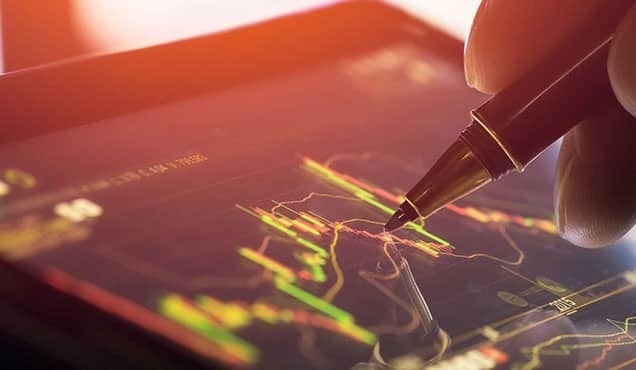 Global economic growth moderated to a two-year low in September in a broad-based slowdown, according to the latest PMI surveys. Business confidence about the year ahead likewise fell to the gloomiest for two years, suggesting growth may weaken further in coming months. 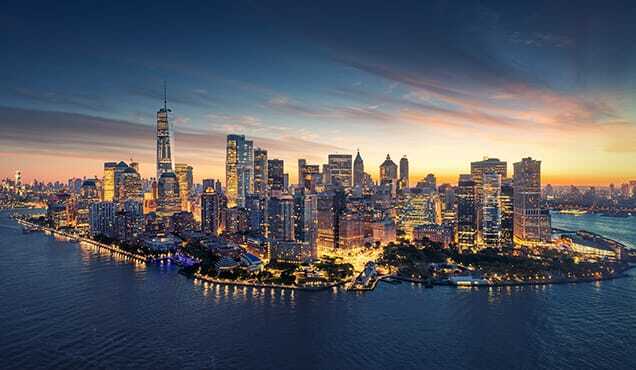 Average prices charged meanwhile rose at the fastest rate in the survey's history, led by a spike in prices in the US. 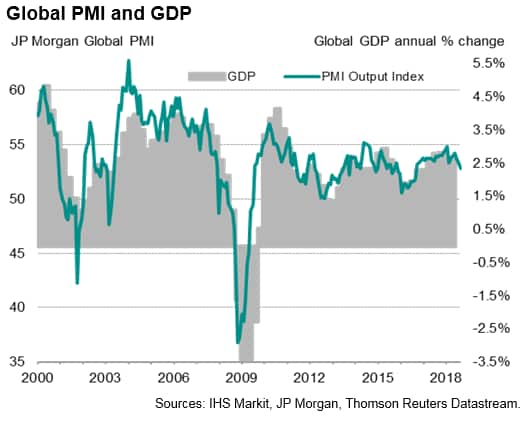 The headline JPMorgan Global Composite PMI, compiled by IHS Markit, fell for a third successive month in September, down from 53.4 in August to 52.8, its lowest since September 2016. The latest reading is indicative of annual global GDP growth slipping below 2.5% (at market exchange rates). 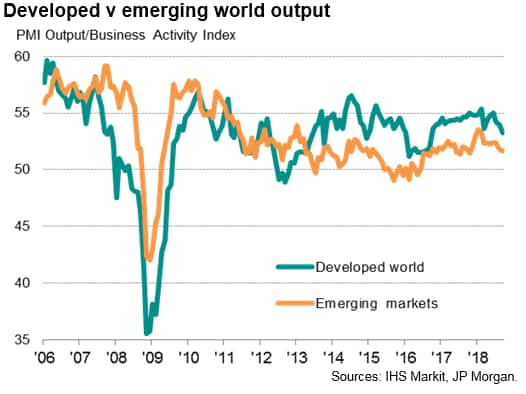 Emerging market output grew especially slowly, with companies reporting the smallest expansion of output since October of last year, though developed world growth also moderated, down to a two-year low. The slowdown in current output growth was accompanied by a drop in optimism about business conditions in the ahead. 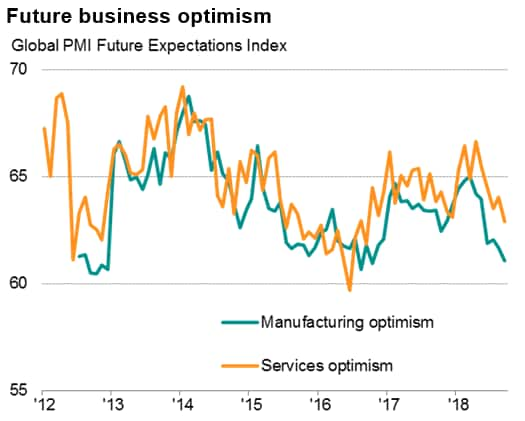 Future output expectations fell globally to the lowest since September 2016, showing similar declines in both manufacturing and services, albeit with the former recording the gloomier picture. 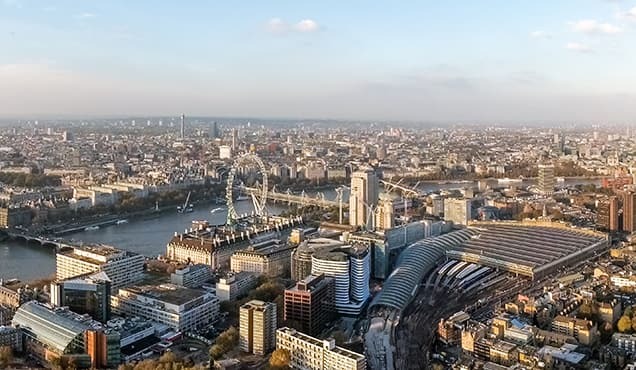 Growth slowed in all four of the major developed markets, though remained encouragingly robust in the US, UK and Eurozone. 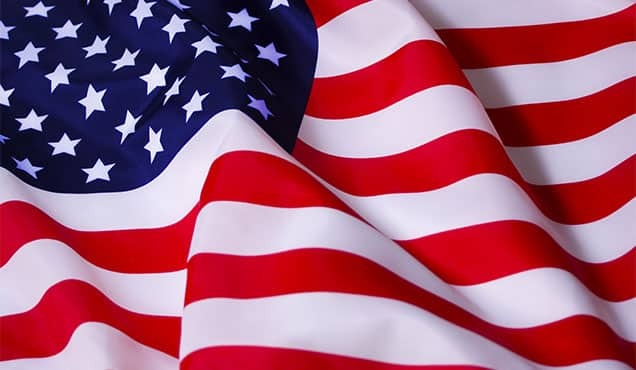 PMI-based GDP 'nowcast' models put third quarter GDP growth at approximately 0.5% in the US and around 0.4% in both the UK and Eurozone. 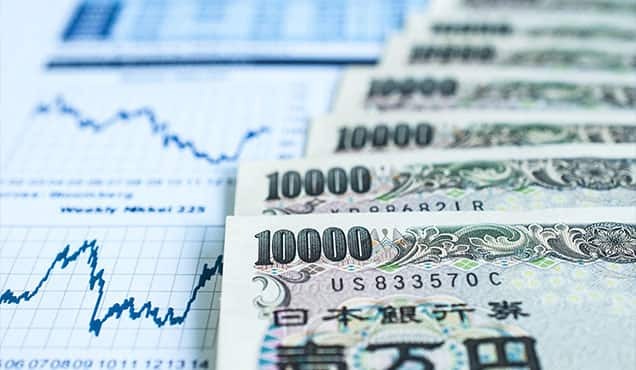 A more worrying slowdown was seen in Japan, where growth was the weakest seen since output began rising two years ago, falling especially sharply in the service sector to near-stagnation. Trends were more mixed among the four largest emerging markets. 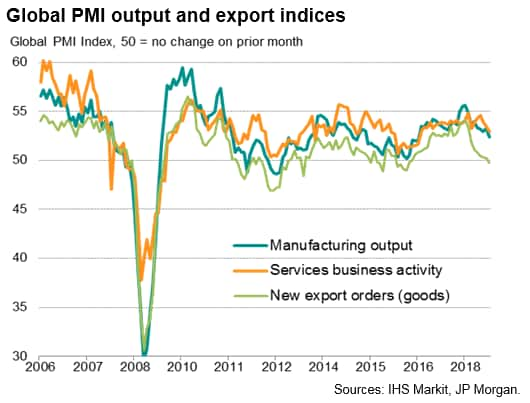 Growth accelerated in both China and Russia, thanks in both cases to improved service sector expansions offsetting lacklustre manufacturing performances. 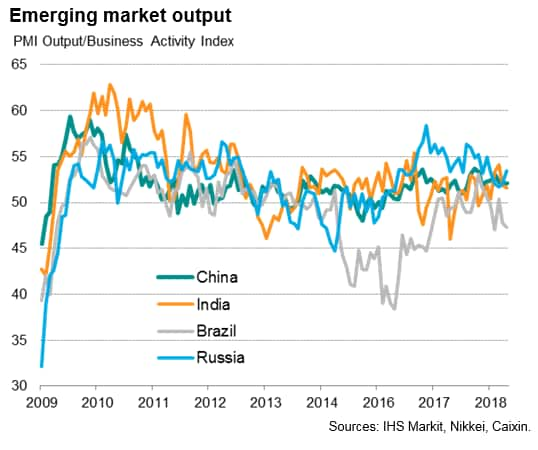 Growth meanwhile deteriorated to a four-month in India, while Brazil saw output fall at the second-steepest rate seen over the past year-and-a-half. 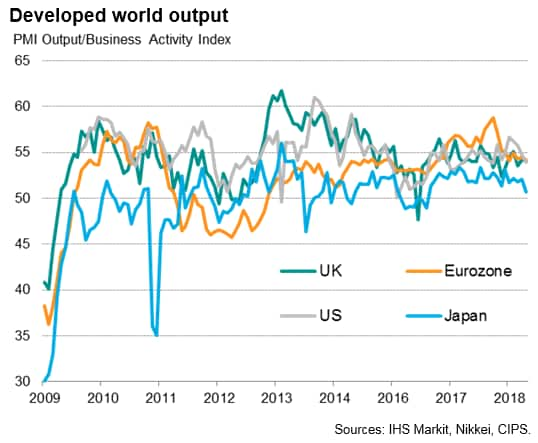 While output growth has slowed, global price pressures have intensified. 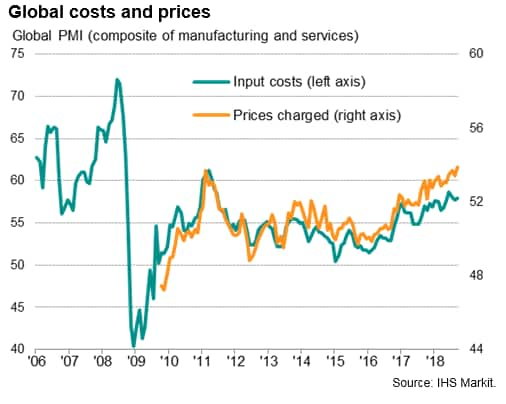 Average input costs continued to rise at one of the fastest rates seen since the first half of 2011, linked in part to higher oil prices as well as increased wages and tariff-related surcharges, notably in the US. Average selling prices for goods and services also rose sharply as firms pushed higher costs on to customers. The monthly rise in prices charged was the highest seen since comparable global data were first available in 2009. 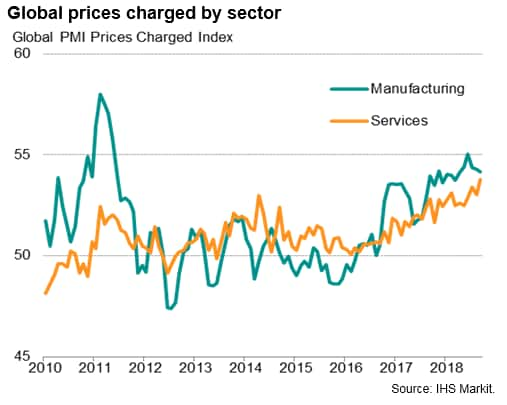 Although prices charged for manufactured goods rose at a slightly slower rate during the month, service sector rates showed the largest increase on record, often highlighting resilient domestic demand. 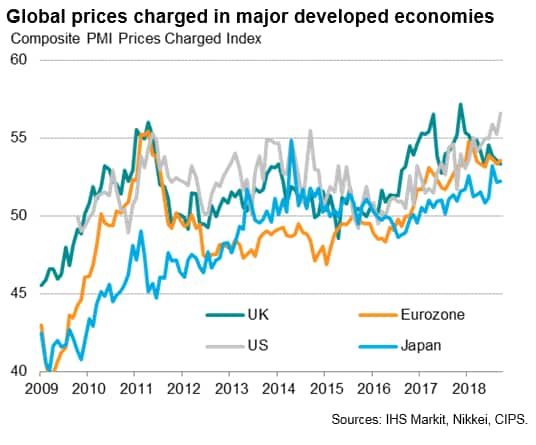 By country, by far the steepest upward pressure on selling prices among the developed world economies was recorded in the US, where the rate of inflation hit a post-recession high. 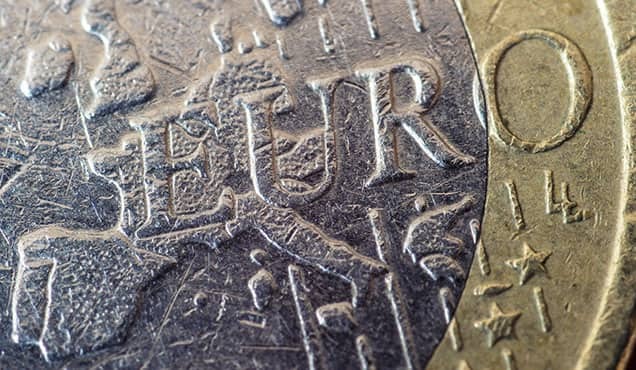 However, selling price inflation also remained elevated by recent historical standards in the Eurozone, UK and Japan.